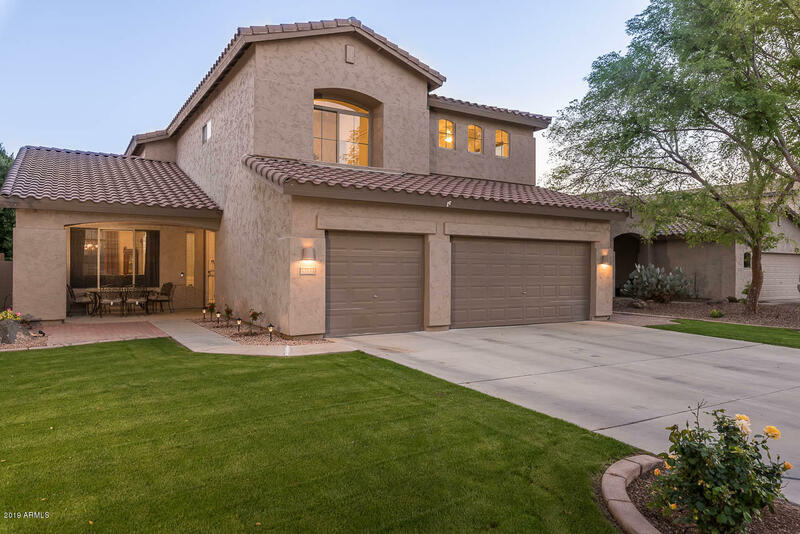 All VAL VISTA MEADOWS homes currently listed for sale in Gilbert as of 04/19/2019 are shown below. You can change the search criteria at any time by pressing the 'Change Search' button below. "So much to appreciate in this beautiful, highly upgraded home which offers a bright open floor plan with plenty of room for family and entertaining. Amazing Gilbert location in highly sought-after Val Vista Meadows and close to shopping, entertainment, parks and freeways. This home has been meticulously maintained by the original owners and boasts formal living and dining rooms plus large great room which opens to a beautiful kitchen. Upgraded gourmet kitchen features contemporary extended-heigh"
"Do you dream of owning your lovely home on a tree lined street in Gilbert? Here's your chance. 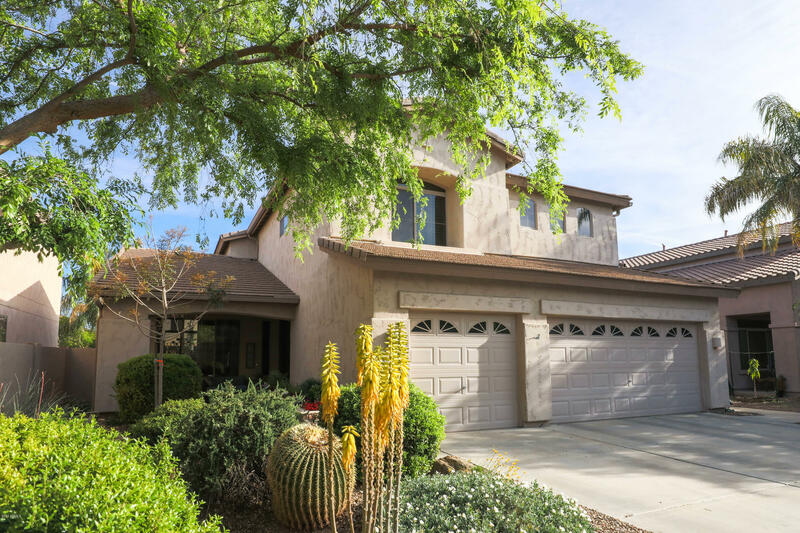 Your 5 br /2.5 ba home awaits in sought after Val Vista Meadows near all the amenities, modern shopping, downtown Gilbert. Inside you'll find the Living and Dining rooms with soaring ceilings, spacious kitchen and Great Room to be bright and open. You will love the kitchen island. Huge Master with walk-in closet for two. Stay organized with the custom-built storage under the stairs, kitchen pantry,"